Need a Last Minute Gift...? Even if you're Single this Valentines Day, theres one here for you! OK, so its two days till the big V Day. A time for couples to almost get permission to be loved up publicly instead of being yelled at "to get a room!". But there's a ton of us singletons too! We have to celebrate the day in some way....!! This place stocks items from the fun and adult to the sentimental and loving - and not just for Valentines Day. They stock these items all year long for any occasion! I was asked to choose something to show you guys. I thought about it. I looked at the site, which took a while as seriously, theres a ton of items to suit most budgets and most people's tastes. So i chose two items. 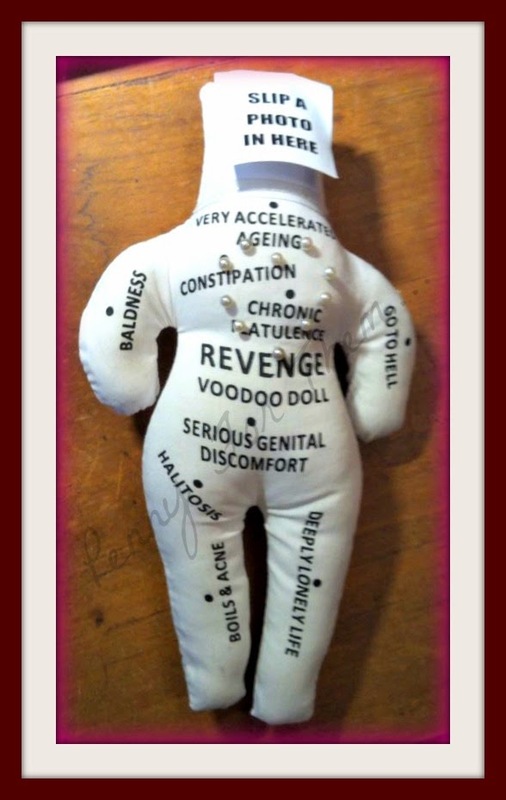 One pretty and perfect for Valentines Day for the loved up couple....the other for singletons to have some fun with! So lets start with the sweet item. 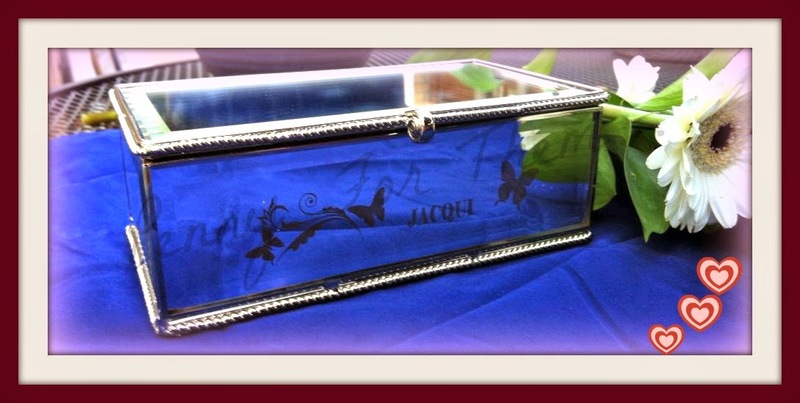 This is a jewellery box, that you can have engraved with a name. As a singleton, i decided that id give it to my mum, so her name is engraved, an example that it DOESN'T have to be Valentine's Day and it doesn't have to be for your partner. They can be adapted to ANYONE - parents, siblings, friends, heck, even teachers!! I love this jewellery box. I love the strong engraving of both the butterflies and the name (extra points as my mum has butterflies in some way everywhere!). Surprisingly heavy and sturdy, i have no doubt that it will last a LONG time. 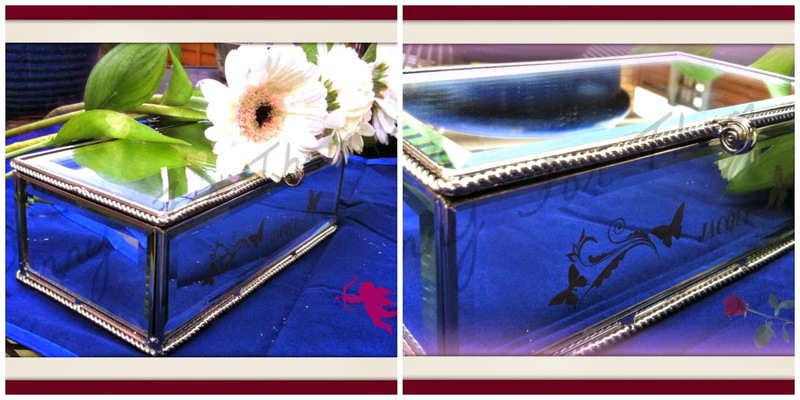 Inside is 3 compartments - one big one, and two little, that are a good depth and size to hold most items. Black flocked velvet material to hold items safely without fear of scratching. The opening chain shown on the left of the box on the above picture - again, surprisingly sturdy, and heavy. Around the edges are almost beaded in a solid bead - like if you were piping icing and going along; that's how it feels, but its a part of the box, so no bits coming loose. The latch is a circular shape and again, nice and sturdy and fits in beautifully with the rest of the box. Its priced at £29.99 which i think is a brilliant price for the quality and personalisation you can add to it. Check this one out for the singletons!! This i HAD to have as it just made me laugh, and i had at the time just finished with a guy called Peter which was mutual and i showed him this (which he laughed about too!) - and this was perfect!!! Come oooooon!!!! How cool is this little thing!!! Its a good 27cm tall, so a good size (even fit it in your handbag if you so wish!!)! 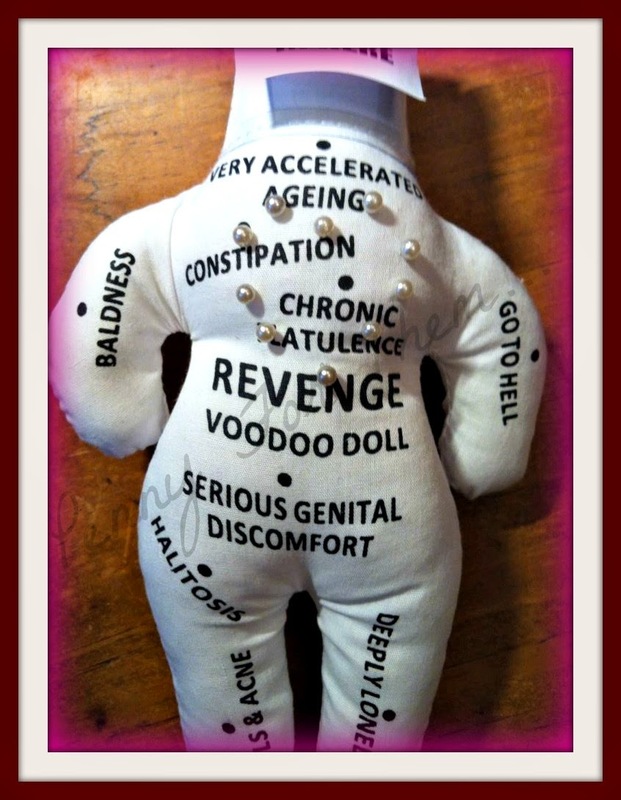 This one is the "revenge" doll - so can really be adapted to pretty much anyone, but if you have an ex boyfriend in mind theres one especially for him HERE to have fun with!! I have had great fun with this!! 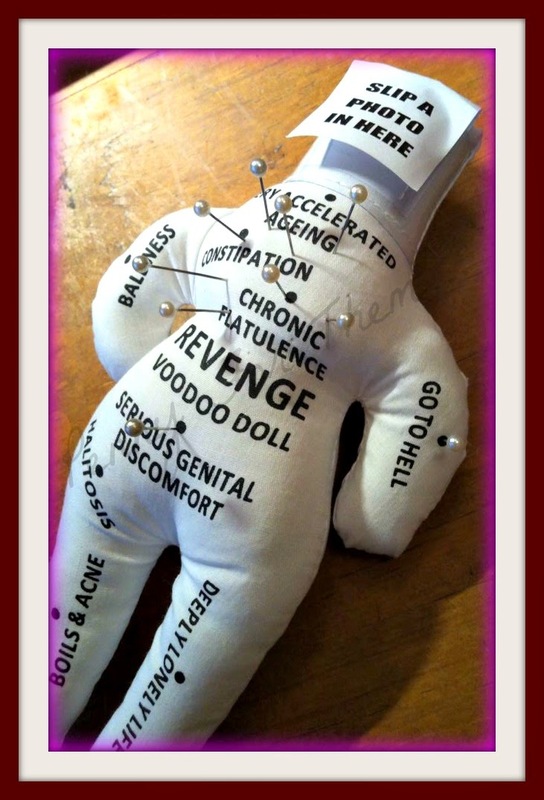 The only thing i think would have made it that little bit better was to have some more "uncomfortable" things on the back of the doll, as its left blank.....Ive wondered if you can add your own, but haven't tried that yet! This is a fab £4.99 - who can argue with that!! I mentioned Aladdin's Cave above - I'm really not joking!! 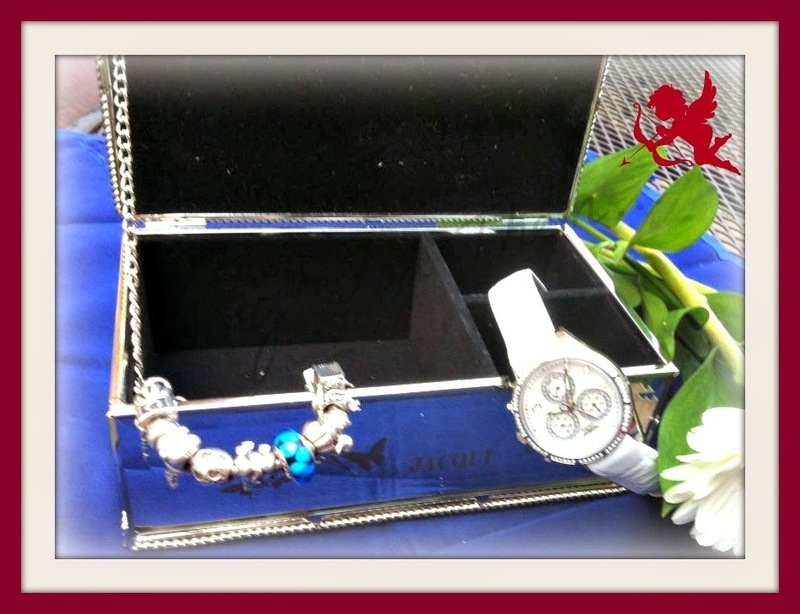 Theres gifts to suit any kind of person, any kind of budget and ANY type of occasion. It helps you find gifts for the Occasion, helps you out with the KIND of gift you need - be it serious, funny, totally out there, romantic...you get the picture! Theres a dedicated section for ClaireaBella Bags which are really cute if you've never come across them before! 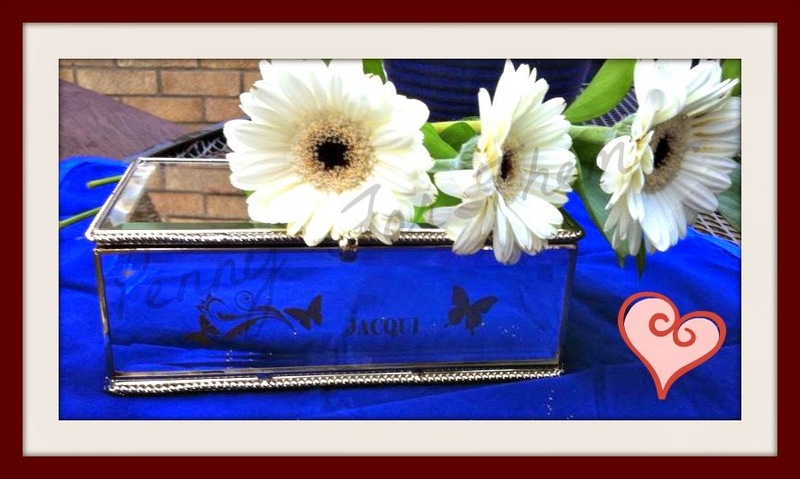 Another for personalised items.....you can pretty much find anything here for someone. Delivery for my items were mega fast, and very well packed. The jewellery box came a couple of days after as it had to be engraved, but still no longer than 4 days. Spend £40 and you get FREE delivery (which is so easy to do!). They have an "online chat" button on the bottom right hand corner, so if you do want some help from someone you just need to click there (i think office hours only). Now due to my bad health, I've done this late - i really wanted you guys to see this site before buying for the "big" romance Day. If you ordered today though, it would arrive after, that it gets delivered...so I'm really sorry about that - BUT you could get something extra to surprise the other person AFTER the day (personally, i find it more romantic to get a present on a day that hasn't got EVERYONE being told to be romantic...make sense?). So with that in mind, ToxicFox kindly gave me a code for you to use to get 10% off your order until 15th February - so you have till Sunday to use it!!!! The Code is TFLove. The ONLY restriction you have with this is in the 3for2 section, as they're already at a fab price! Totally 100% secure checkout, taking cards and paypal payments, and you can find them on Facebook, YouTube, Twitter, Pinterest, Google+ and even have their own Blog! I really do think you should check this site out - its not just for guys to buy for girls - theres plenty to buy for the guys, from their phone holder to naughty older items!!! Whatever you're doing on Valentines Day, i really hope you have a good one, and remember whatever the occasion - ToxicFox really does have your back covered!! Follow Claire's board Wish List on Pinterest. The Enchanting Nvr Enuff Polish! Visit The Fantastic Vapid Lacquer! copyright "Penny For Them.... "2013-2015. Powered by Blogger. Claire has read 2 books toward her goal of 53 books.